After the mess of Fantastic Four, it's surprising to see Josh Trank back directing a larger budget film. But somehow he managed to squeeze his way back into the directorial chair in a new movie that will chronicle the final years of the gangster's life in prison. As dementia is onset, Capone looks back on his violent past. 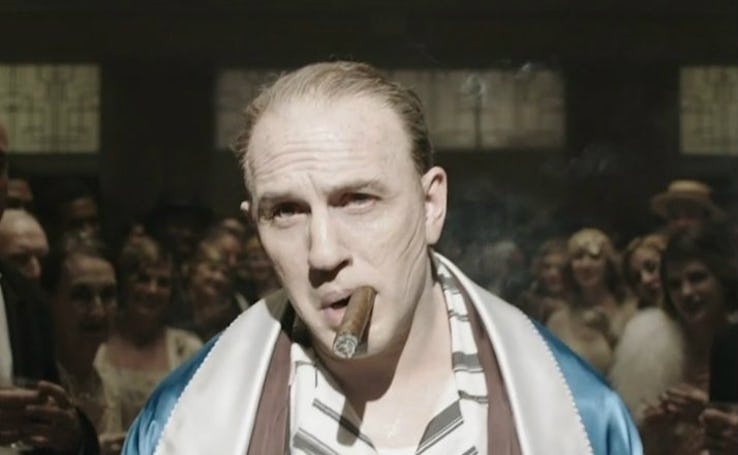 Now, we get a first look at what Hardy looks like as one of the most notorious gang leaders to ever walk the face of the planet. 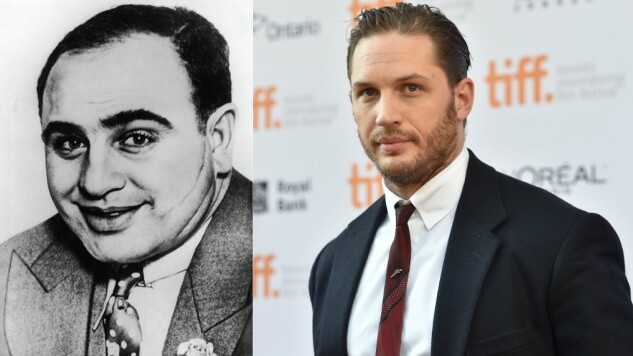 In this image, Hardy is finally bearing the scars of the older Capone.